Last month, Disney announced three new Italian-themed restaurants coming to Disney Springs in early 2018. Maria & Enzo’s Ristorante, Enzo’s Hideaway Tunnel Bar and Pizza Ponte are each set to bring their own flavors and theming to Walt Disney World. 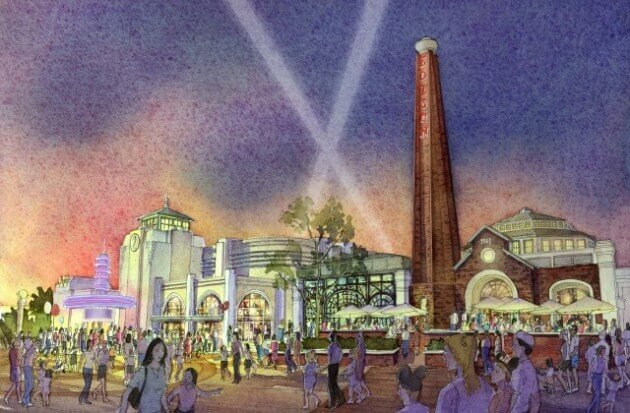 Those three will join The Edison as new additions to Disney Springs in the early part of next year. You may not have to wait that long to see these new dining locations however. Patina Restaurant Group announced today a contest that will allow winners to tour the restaurants before they open. Tours will be held December 6, 7 and 8 and will run each hour from 9:30 AM to 6:00 PM. You will have the option to choose which date and time you will prefer upon entering the contest.